Home » Technology » Iptv Premium Account That Can Access 1000+ From Around The World Watch Movies Sports News And More. Iptv Premium Account That Can Access 1000+ From Around The World Watch Movies Sports News And More. 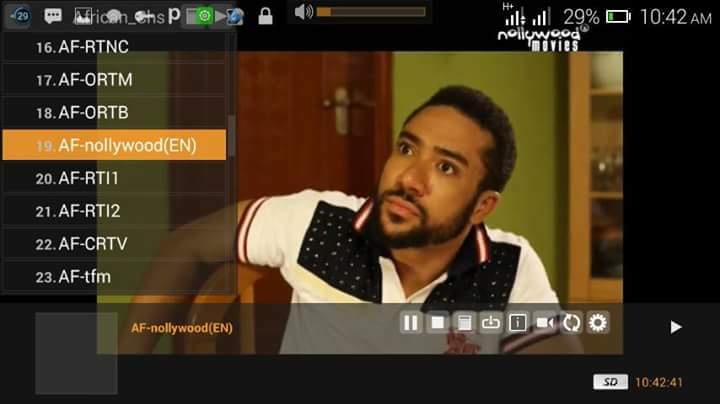 This is premium iptv that let you watch thousands of channels from around the continent. Hope you do know what's the meaning of iptv it simply means Internet Protocol Television. 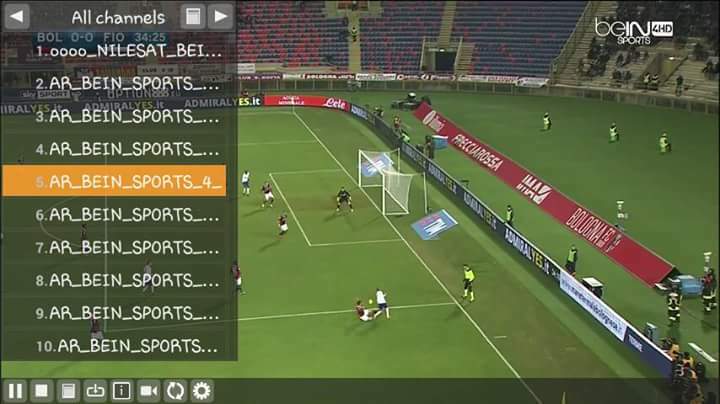 Many people find it hard to access iptv due to poor network connectivity in their various location and country. These premium iptv is called XTREAM-CODES and it can be use in some compatible device such as Android Smart Phones, Android Tv Boxes, IPad/IPhone, Windows, and Mag-Device. It also has channels over 1000+ to be watched and of different countries. What you need to be able to access these Xtreme-Codes iptv, You need a good network connectivity, such as 3G, 4G, and Wi-Fi and you also need data bundle to be able to access these iptv called Xtream-Codes. Iptv is the way out for you to watch many channels any where any time. Some of the channels are HD. And some are SD. You want these? Use our Contact Us for any inquiries. You want to know more about it and how it works, Read More >> to get steps on how to use this premium account on perfect player Click here to Read More >> you can always contact us.